The greatness of Detroit. 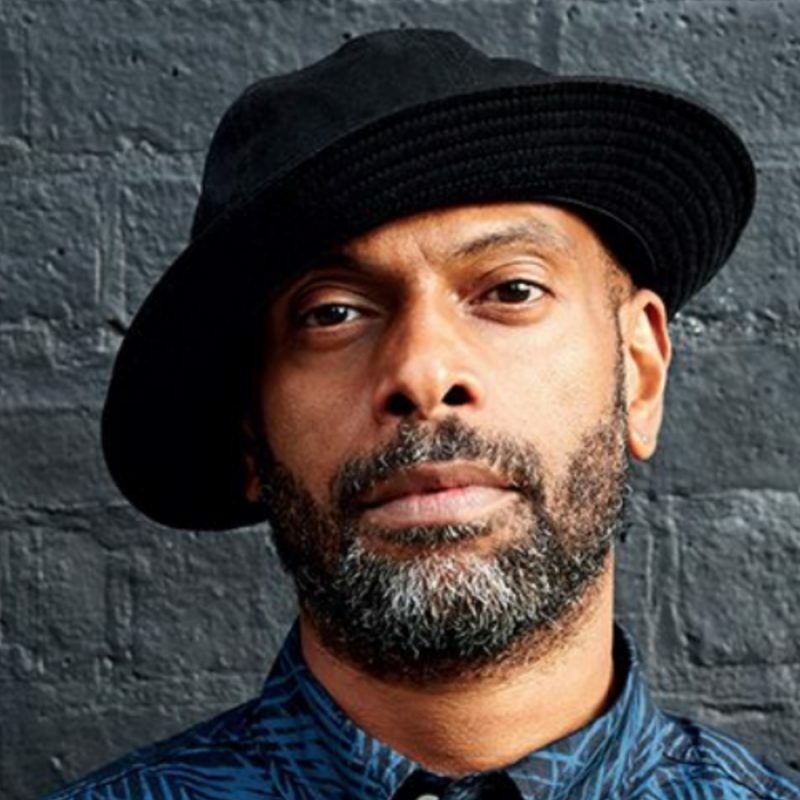 Theo Parrish the supervision of〈Sound Signature〉is making his journey to Japan. Early bird ticket (Limited 100) on sale.